BARCELONA, Spain — One message is loud and clear: the love affair between OpenStack and telcoms is strong. 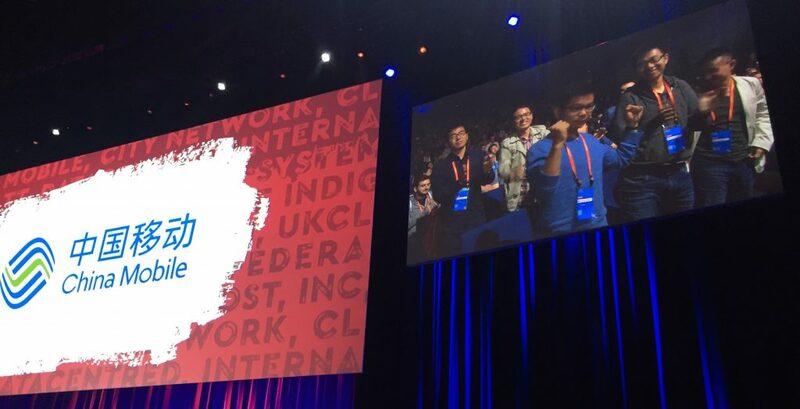 After weeks of reviews and deliberation by the OpenStack community and Superuser editorial advisors, AT&T, the most recent winner from the OpenStack Summit in Austin last April, handed the fifth Superuser Award to China Mobile. Four out of five Superuser winners so far have been in the telecommunications industry — including Comcast and NTT — a sign of the ongoing romance with OpenStack. China Mobile is the world’s largest mobile phone operator with an eye-popping 835 million subscribers. The team has managed to marry scale with speed and agility: the OpenStack-based application release cycle has been cut from six months to a month and its big data prediction platform boosted success rates from 3- to 15-20 percent. Team members have also contributed 513 patch sets and over 2,000 lines of codes to the OpenStack community. For the Barcelona Summit, the 12 deserving nominees competed across four categories — enterprise, telecom, research/government and public cloud service providers — for the Award. 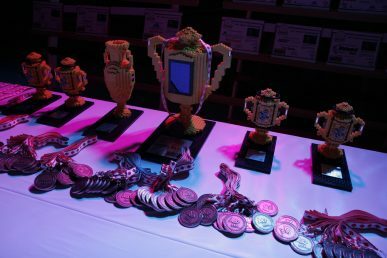 For this cycle, teams of the three remaining finalists, OVH, Mercado Libre and Internap, were also celebrated for their achievements and contributions to the community. 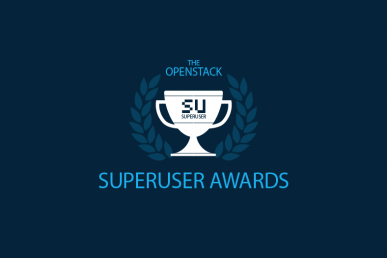 The Superuser Awards launched in 2014 to recognize organizations that have used OpenStack to meaningfully improve their business while contributing back to the community. 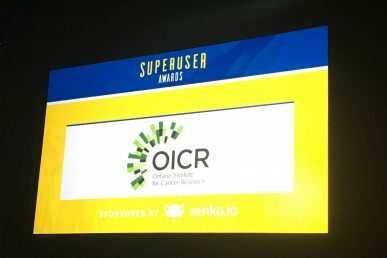 Research superstar CERN won the inaugural edition. Interested in nominating a team for the next Awards at the Boston Summit? Stay up-to-date at superuser.openstack.org/awards.